Multi-platform compatibility:Support PS4, PS4 Pro/Slim, Xbox One S/X, PC, Nintendo Switch/3DS (audio), PSP, Laptop, Computer, Tablet, iPad, Mobile Phone by connecting 2-in-1 adapter and 3.5mm jack. An extra Microsoft Adapter is required (Not Included) when connecting with an OLD VERSION Xbox One controller. Immersive gaming experience:Stunning LED lights designed on earcups quickly blasts the atmosphere of your game. High precision 50mm magnetic neodymium driver provides you vivid sound field, high quality stereo sound for game playing. Great comfort to wear:Extreme soft and ventilate Protein ear cushion ensures the great comfort for long time wearing,simultaneously with excellent isolation of ambient noise. Headset with height adjustable headband fit for almost all head sizes. 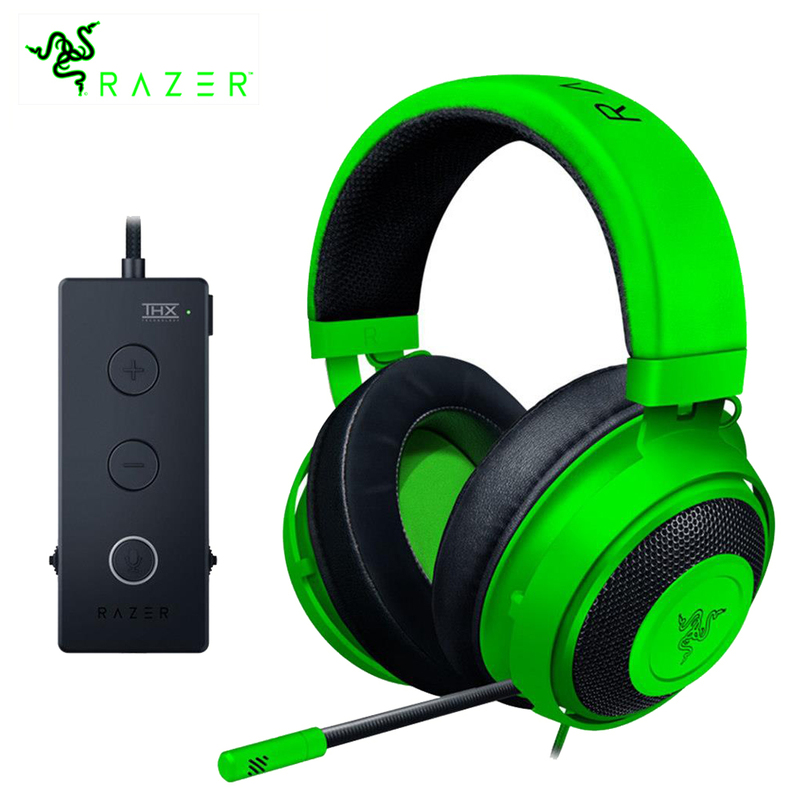 Noise isolating microphone:Over-ear headphones with 120 degree rotating microphone, background noise can be perfectly reduced for clear voice pick up and your messages can be clearly delivered without distortion in the heat of gaming. In-line sound controls:Volume control and mute switch are close at hand for quick audio adjustment, the extra-long (2.2meters) and military grade durable braided wire enables you position audio controls right at where you need them.